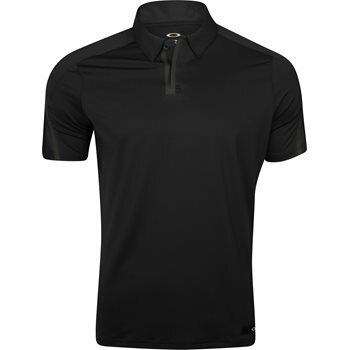 The Oakley Velocity polo has a tailored fit and a solid knit fabrication with high Spandex content and mesh on the back panel. The polo features Ohyrolix technology that wicks moisture away from the body to help keep you dry and cool as well as an antibacterial finish to help minimize odor. The polo also features bonded seams and a swing-engineered back yoke seam as well as a woven ellipse label on the wearer''s left hem.